Strain pasta and put in a deep oven safe dish. 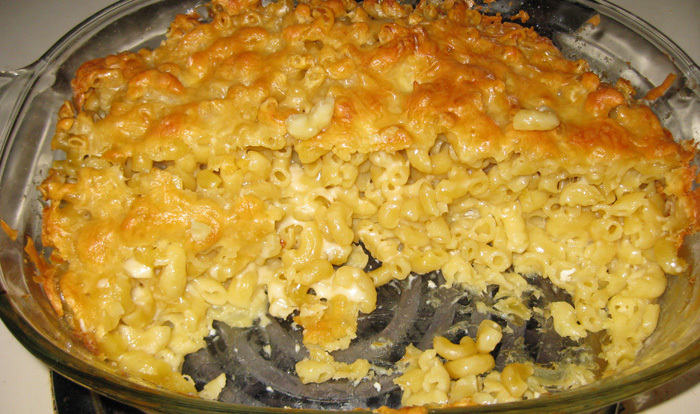 Coat the dish with pasta until you no longer see the bottom. Add your milk until you see about an inch of milk from the side of the dish. Once it’s cooked and out of the oven. You must believe me and try this. Do not top your mac’n’cheese with ketchup. 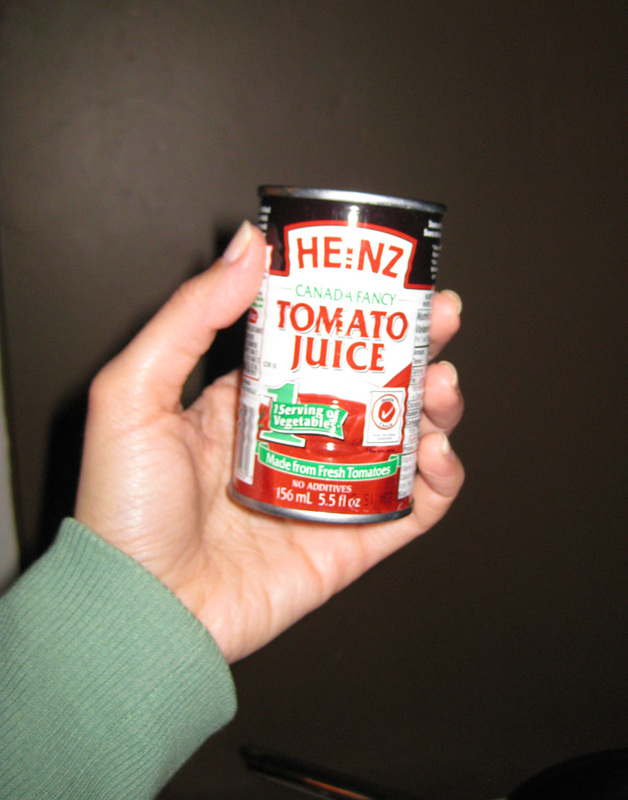 Go out and buy this tomato juice and drizzle over pasta. It’s amazing and I can’t eat my home made macaroni and cheese without it! Prep time: 20 minutes | Serves 6 | Cook time: 60 minutes | READY IN 80 MINUTES!